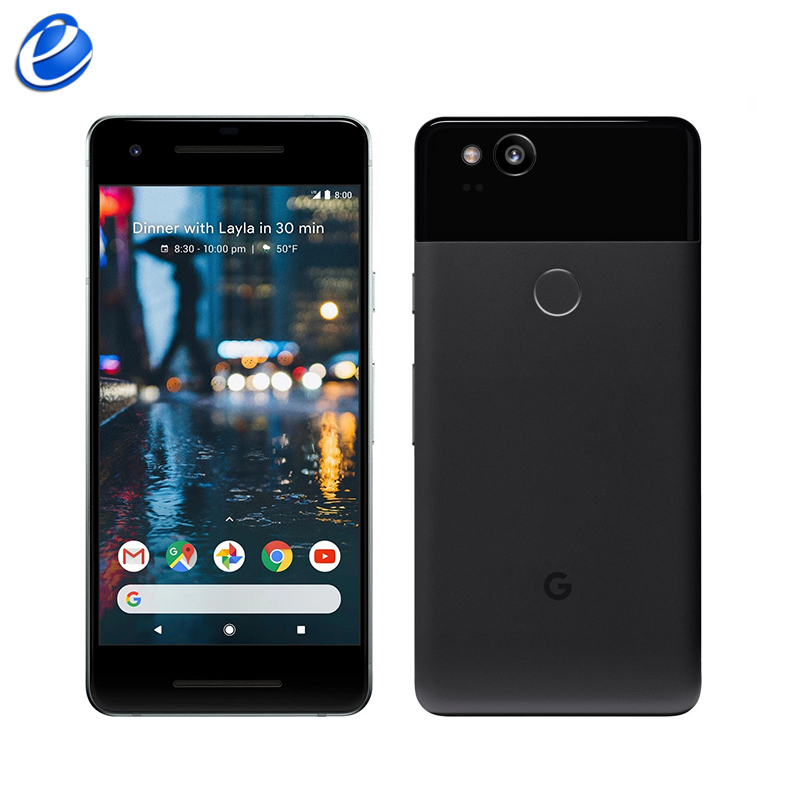 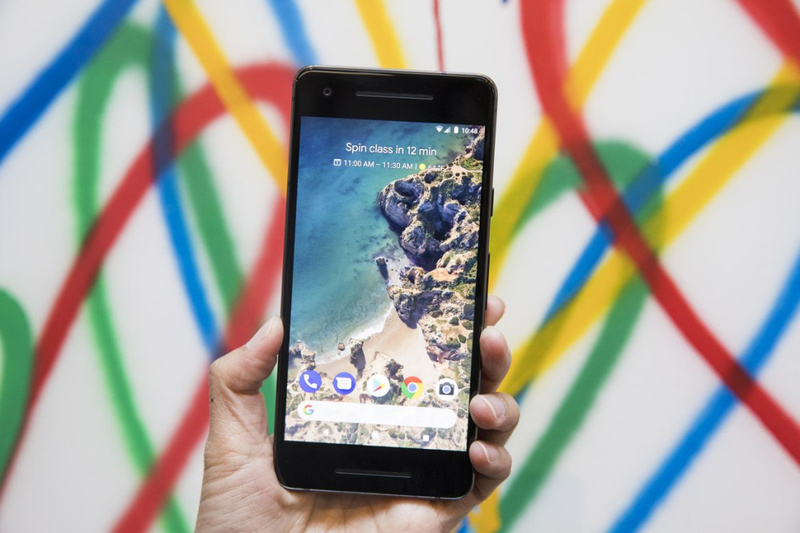 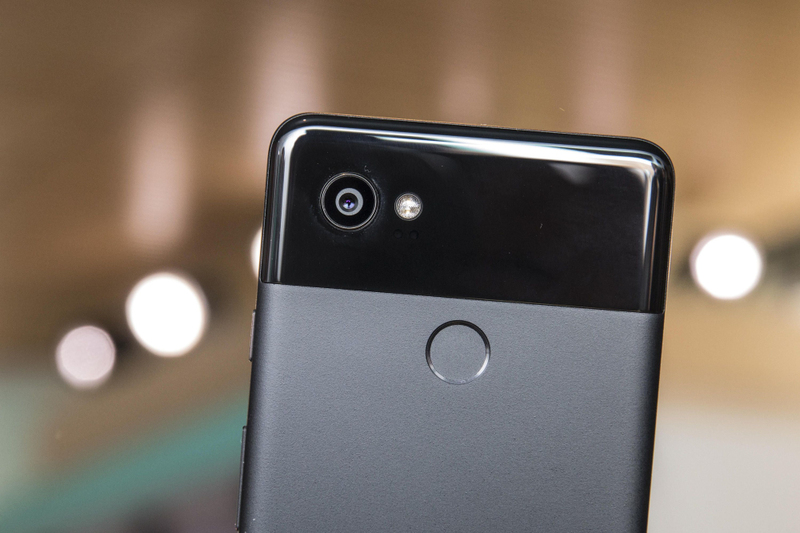 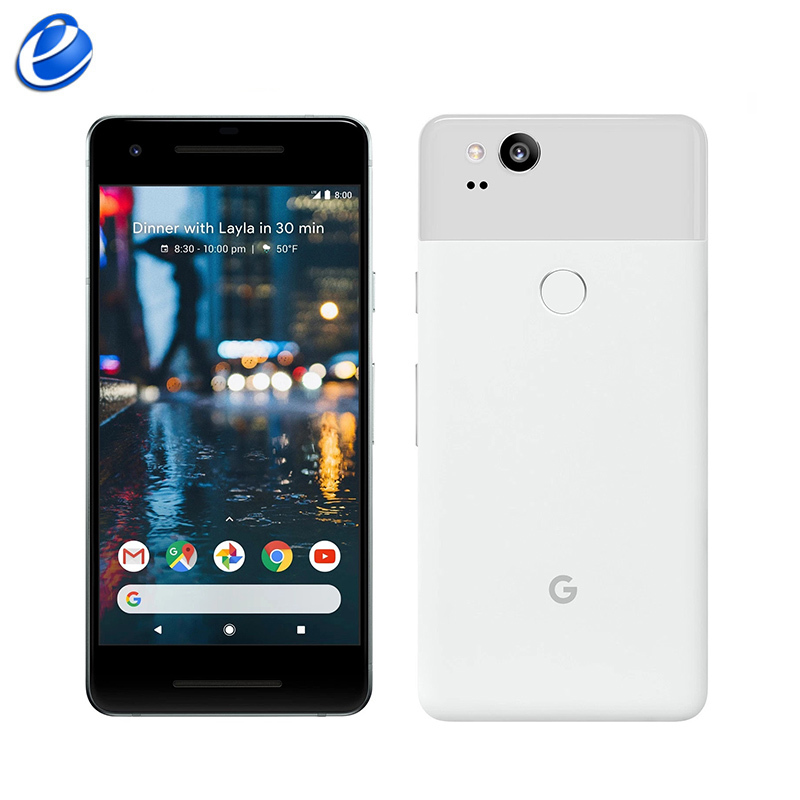 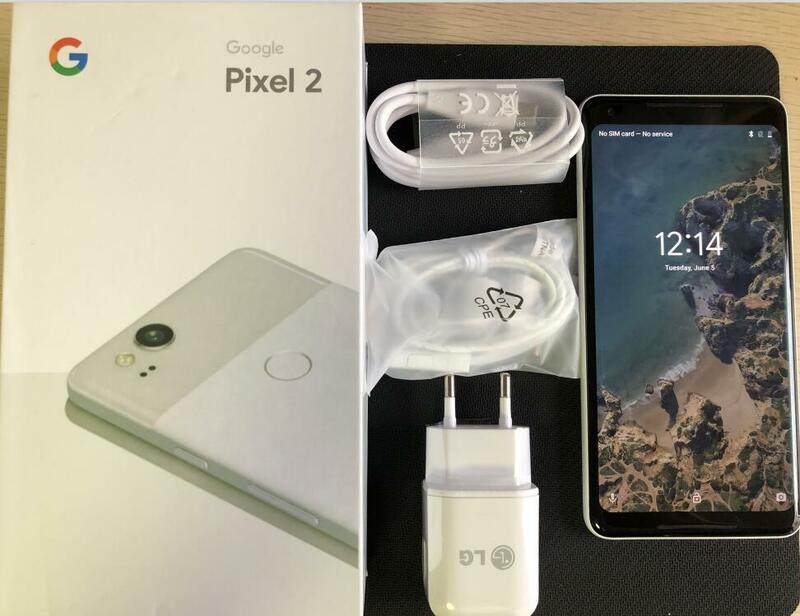 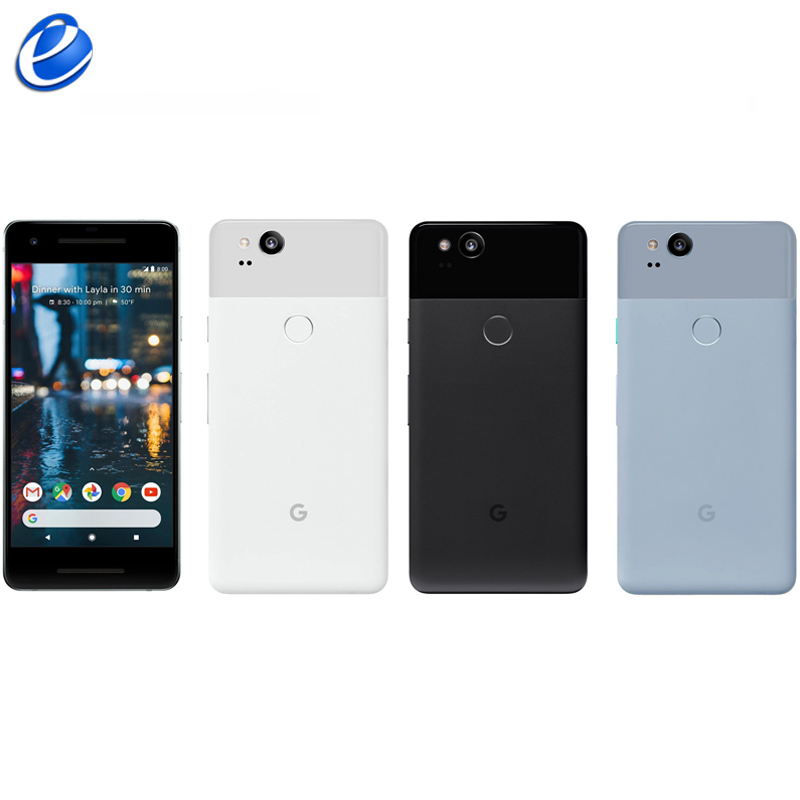 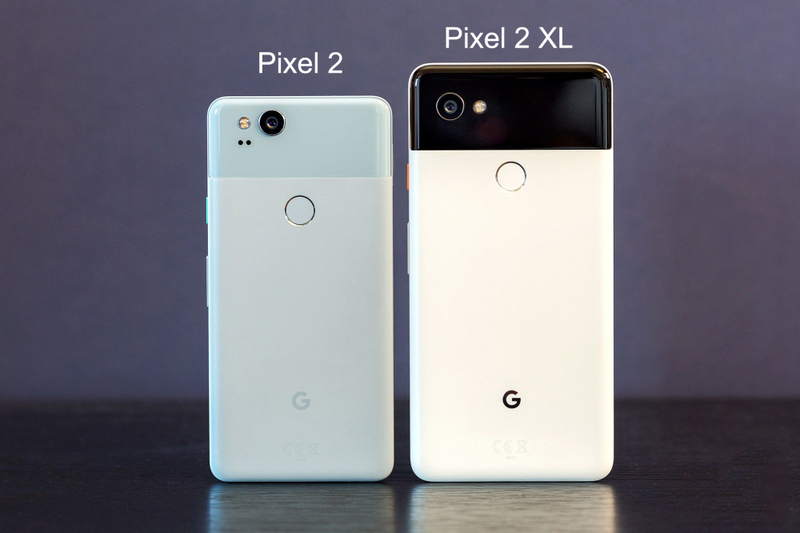 Please note that ‘Google Pixel 2 128GB’ not enough stock, sometimes need wait more days. 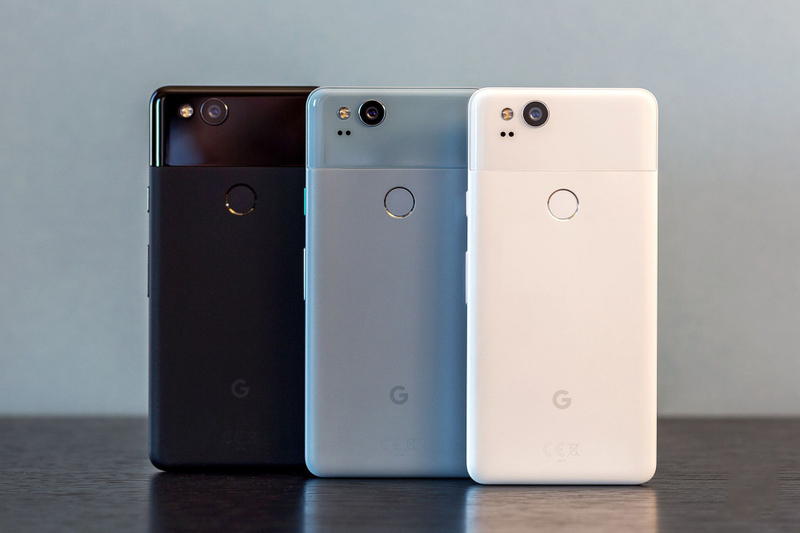 if you’re urgent for the phone, please choose 64gb. thanks.